There is a serious amount of people using electronic cigarettes in Boise. Every time I walk into a electronic cigarette store in Boise, they are always full of customers. I see people from all walks of life and all ages buying their first real e-cigarette, or picking up some atomizers cartomizers and juice. I am truly amazed at the huge interest there is for a professional e-cigarette store with quality products and quality juice. With the new Boise City Smoke-Free Ordinance﻿﻿ excluding electronic cigarettes (6-23-04 Definitions p3. #15. "Smoking does not include use of an e-cigarette which creates only a vapor without any smoke. "), many smokers are taking a serious look at electronic cigarettes in Boise. After all, it can get nasty outside in Idaho and smoking while drinking a beer outside the bar in Boise's sub-freezing winters can be a real buzz-kill. For the first time vapers, I suggest going to a professional e-cig store and learning the pros the ins-and-outs of electronic cigarettes. It is not hard to get into a nice set-up and in most cases it will not break your bank. Not selling the cheap "off the wall" units you find in the gas station, these stores sell the good stuff with all the options to make your vapor tasty and satisfying. If you are even partially interested in a better electronic cigarette, it is worth your time to stop by and spend 20 minutes with a professional. It will save you time and money in the long run as the chance of buying the wrong items or not buying the right items is always less when dealing face-to-face. When I walk into a specialty store of any kind, I expect the best customer service and most knowledgeable staff. I also expect to be treated like a customer and not just another sale. I have been in the sales industry for years and know what a great experience should be. It is almost as important as the products they sell. Last thing I want is a snobby "expert" treating me like I should know everything already. I just want a good product at a good price, and the best service. Is that too much to ask? 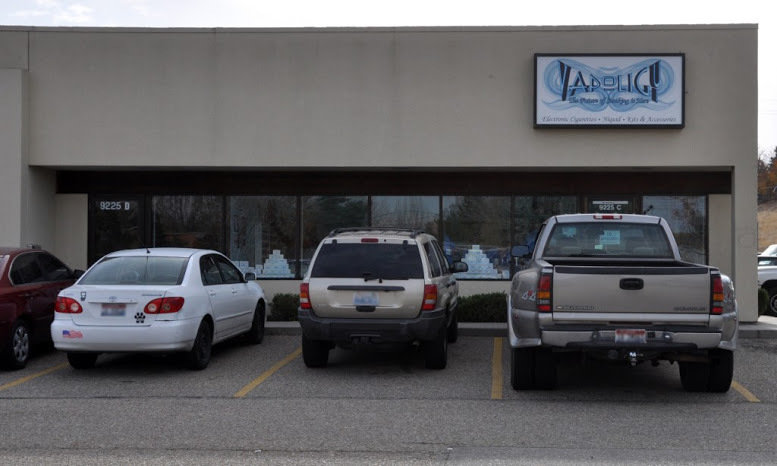 Looking for the electronic cigarettes in Boise? 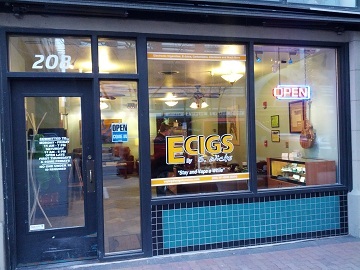 Read below for reviews and information on electronic cigarettes in Boise Idaho. Selling some of the industry's best products, Ecigs by S. Wicks is catering to the e-cigarette user that demands performance and quality. From entry level eGo, to the ultra-preforming Provari, Ecigs by s. Wick has you covered with great service and high-quality juices from america's most popular suppliers. Did I mention rebuildable atomizers? Read more about Ecigs by S. Wicks and full review here. 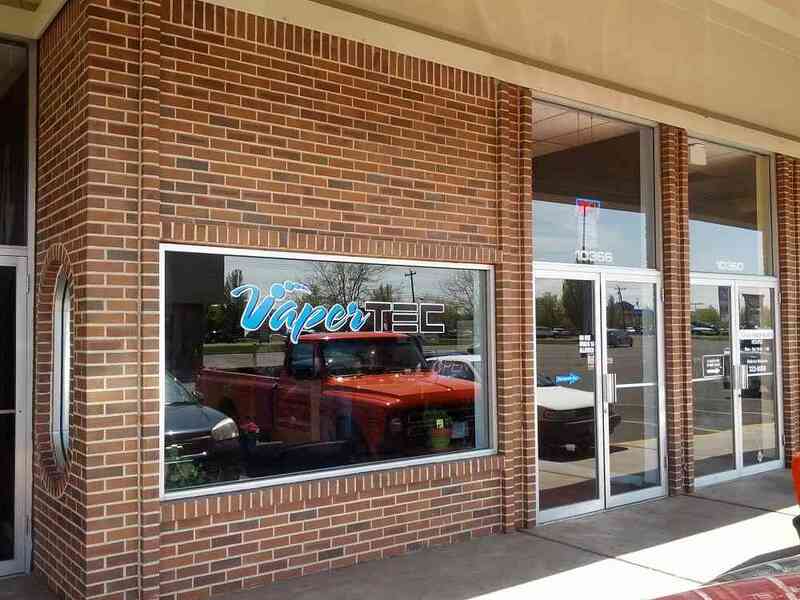 Walking into VaperTec, you get a feeling of comfort and relaxation. There beautiful store is lined with wood tables and chairs that are stocked with all the delicious e-liquids they offer. Take a moment to browse their lineup of e-liquids, batteries, and accessories. Or take a seat and relax as you sample their hand-picked flavors. You will not be disappointed. Vapoligy is Idaho's oldest e-cigarette store and they are serious about their vapor and their products. Mixing their own e-liquid (or niquid as they call it) allows them to provide the best tasting vapor in Idaho at the best price. Focusing on customer service without commission sales people, newbies or veterans alike will enjoy the energetic atmosphere and great selection. Sit down at one of their many tables and sample any of their huge selection of Idaho made niquids. They carry several types of 510 rechargeables, eGos, lava tubes, and tons of options for tanks. Get your vape on at Vapoligy! Read more about Vapoligy and full review here.